Avoid These Home Seller Mistakes! 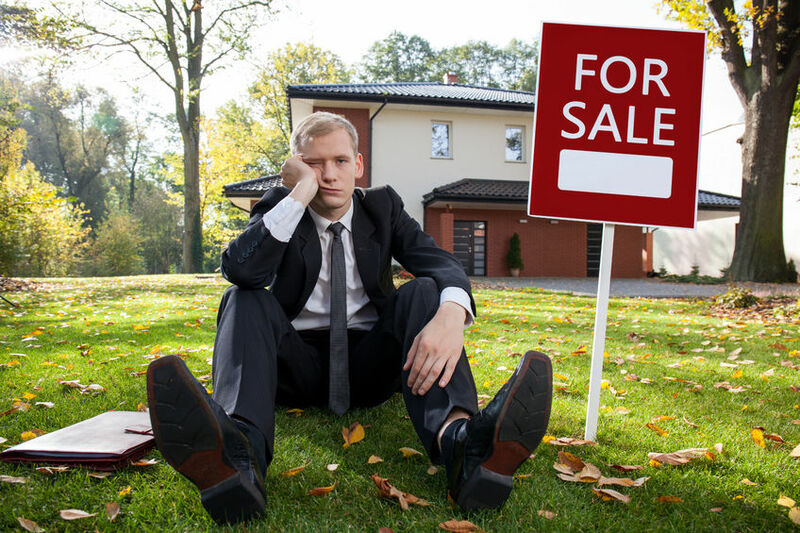 Making mistakes when trying to sell your home can cost you the deal! But, help is here! Avoid these costly mistakes that will hinder your home sale and decrease the price you get for your home.....and enjoy home selling success! Mistake #1: Trying to sell on your own. Many times homeowners feel they are best equipped to sell their home, after all, they know all the great reasons why this home is best. Wrong! Choosing to go at the home selling process alone is not only costly, but filled with pitfalls if you don't know how to navigate the process and players involved. Partnering with the best local real estate team affords you their expertise of the market, knowledge of the process and players and a strong negotiation team. Mistake #2: Putting your home on the market before it is ready. While it's always important to be one of the first to market in such a competitive environment, it is also foolish to showcase your home if it isn't in tip top shape! Always consult with your experienced agent for tips on updates and minor repairs before going to market. This will not only make your home look its best, but help you get the best price available for your home. Mistake #3: Overpricing your home from the start. Your experienced real estate agent knows the local market, your neighborhood and your homes best selling qualities. From this they are able to price your home at the best point to gain you top dollar, but also sell in a timely fashion. Overpricing at the start usually results in a price reduction and sometimes buyer hesitation. Mistake #4: Unwilling to Negotiate. Selling your home is no different that many other sales in that negotiation is a key selling point. Discuss this with your agent prior to listing your home. Know what you are willing to give and what is an absolute NO. This can result in a blown sale very quickly and is also why it is important to take all reasonable steps to make these repairs before your home goes to market. Requests for repairs is very common in the offer and negotiation process. For more home selling tips visit our website and follow-us on our Facebook page.